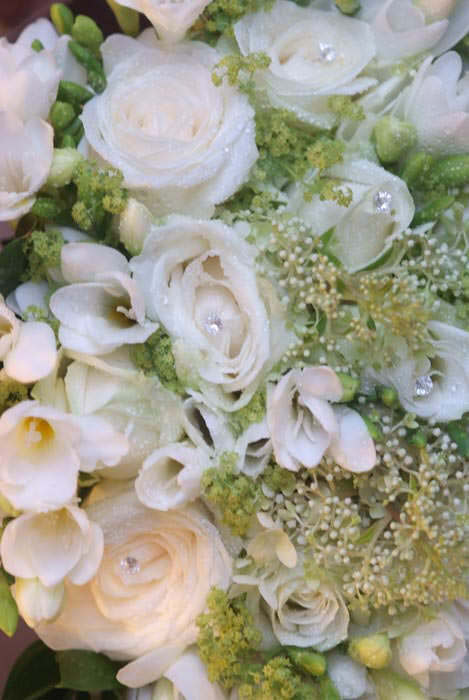 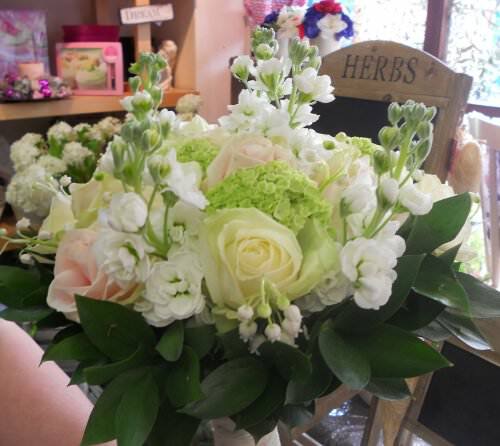 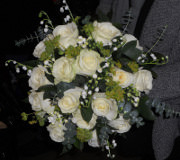 If you are currently planning your wedding flowers, please give us a call to arrange an appointment so we can discuss your needs and requirements. 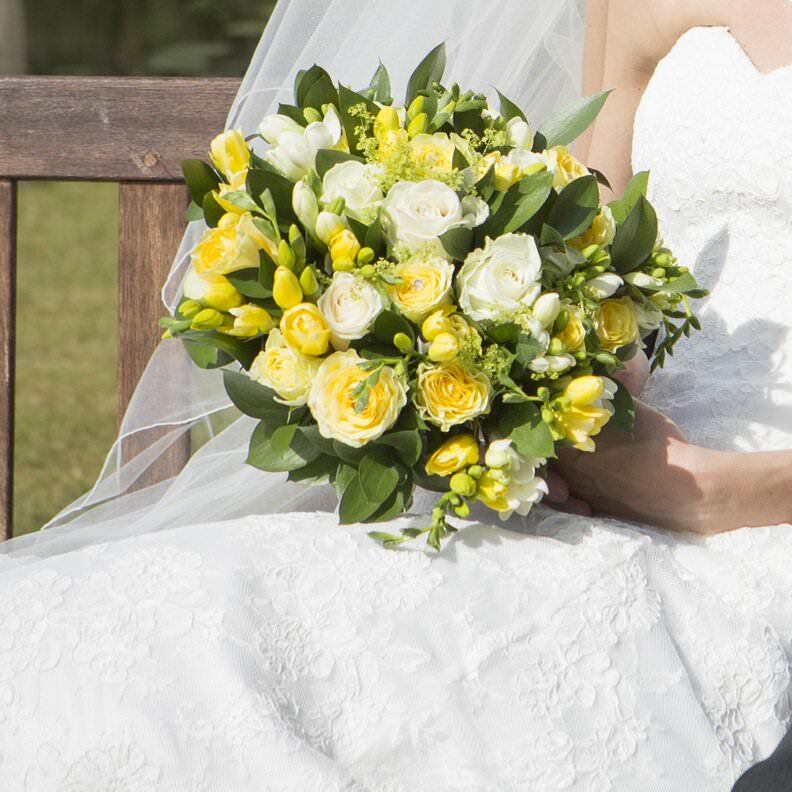 Wedding flowers cost can vary considerably depending upon the choice of flowers and seasonal availability, so we don't show prices here. 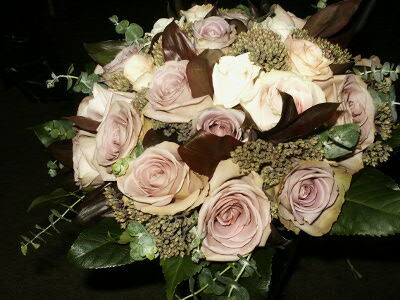 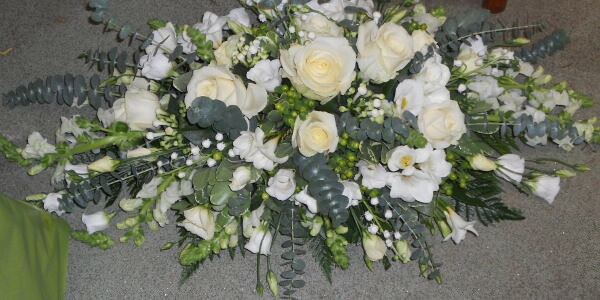 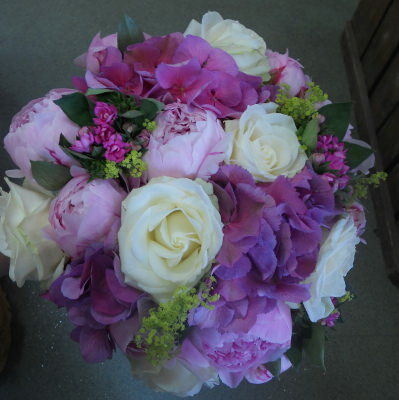 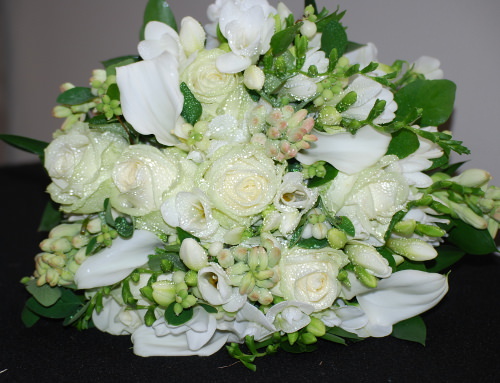 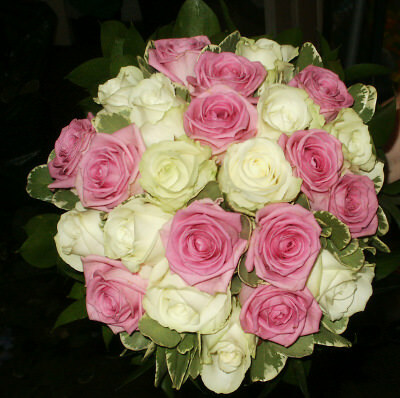 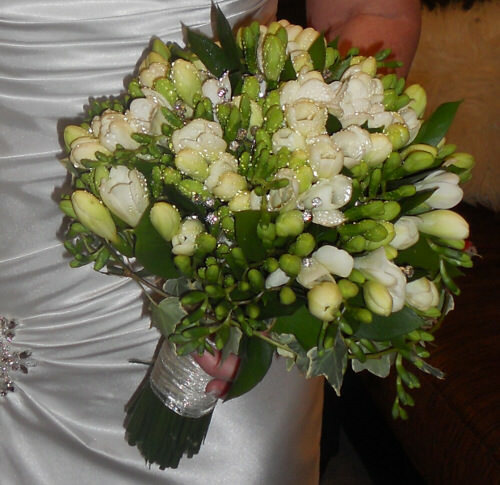 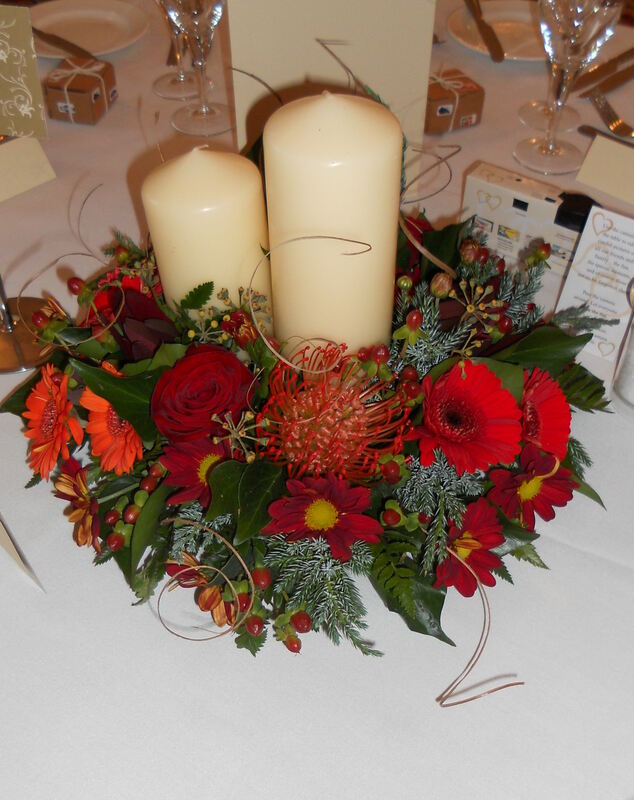 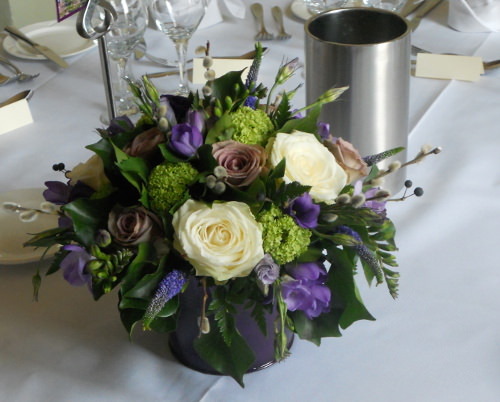 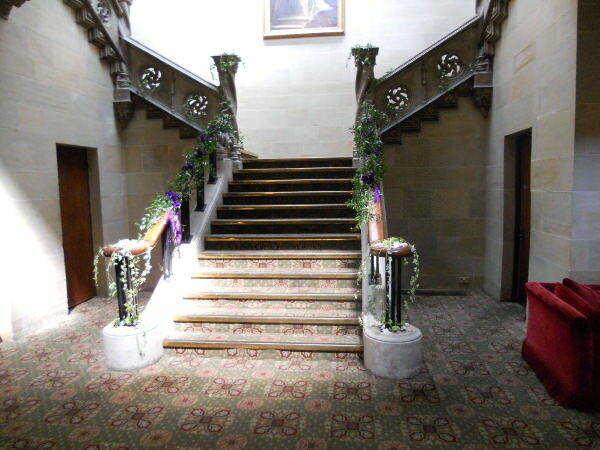 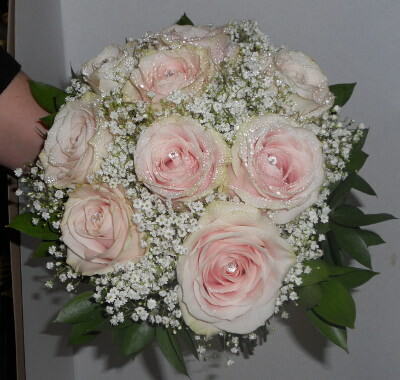 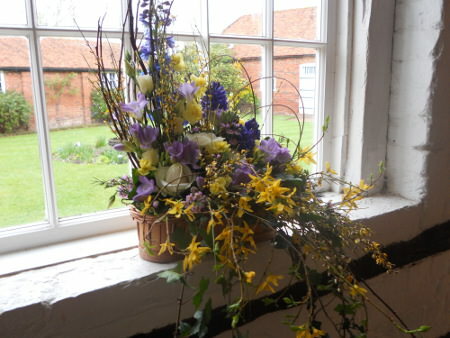 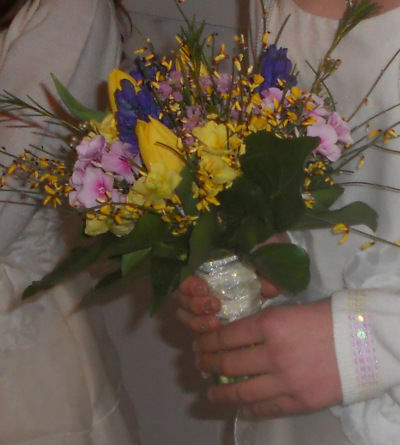 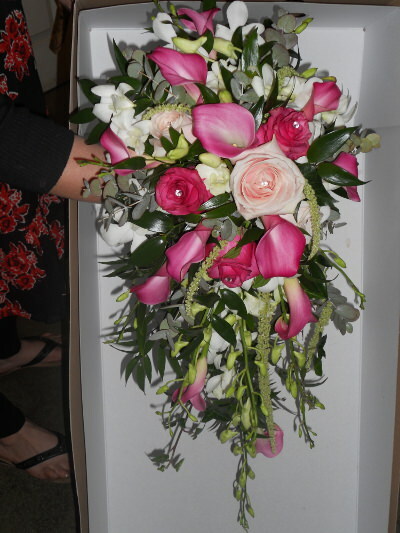 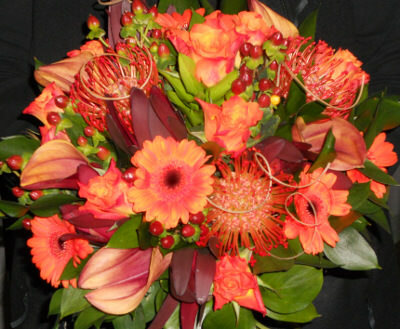 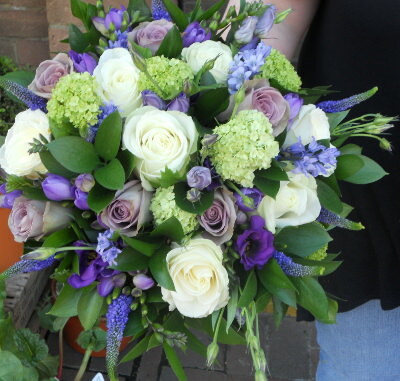 However we have plenty of very good feedback from happy brides and grooms so we are sure that we can provide you with a competitive quotation and wedding flowers to make your day that extra bit special.